Save up to $1,000.00 AUD! 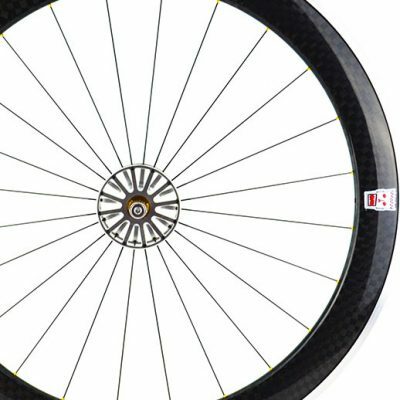 The Race Grade range are constructed using a complete carbon rim that has all the advantages of reduced weight, increased rigidity and AERO performance which is ideal for triathletes. 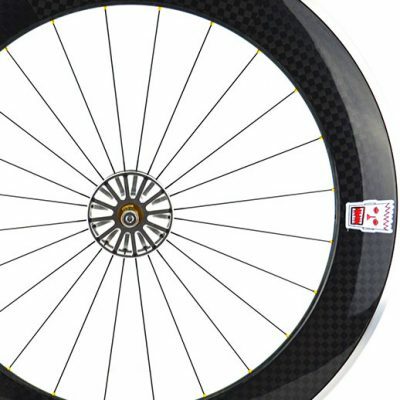 The Race Grade wheels have our revolutionary hub and axle that has been designed with aero in mind, wind tunnel testing has shown that our designs minimise the drag in your frontal area by up to 60% resulting in an impressive aero advantage. Overall the Race Grade range offers superior aero performance, crosswind stability, durability and above all else free speed. 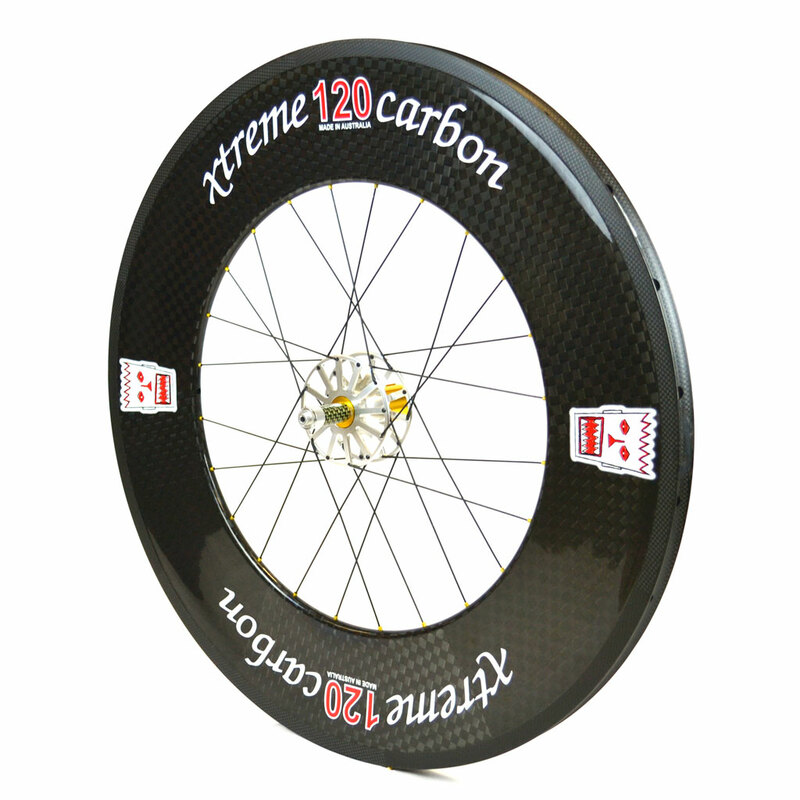 Xtreme Carbon provides the option to mix and match your wheels to give you that performance advantage you’ve been looking for. 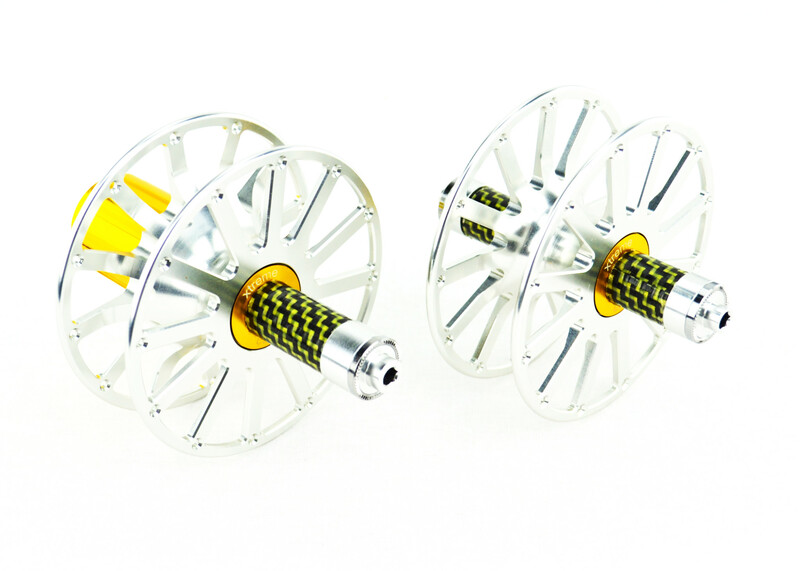 The Race Grade range is available in 60’s, 90’s and a 60/90 combination or it can be paired with our Godzilla 120 rear. 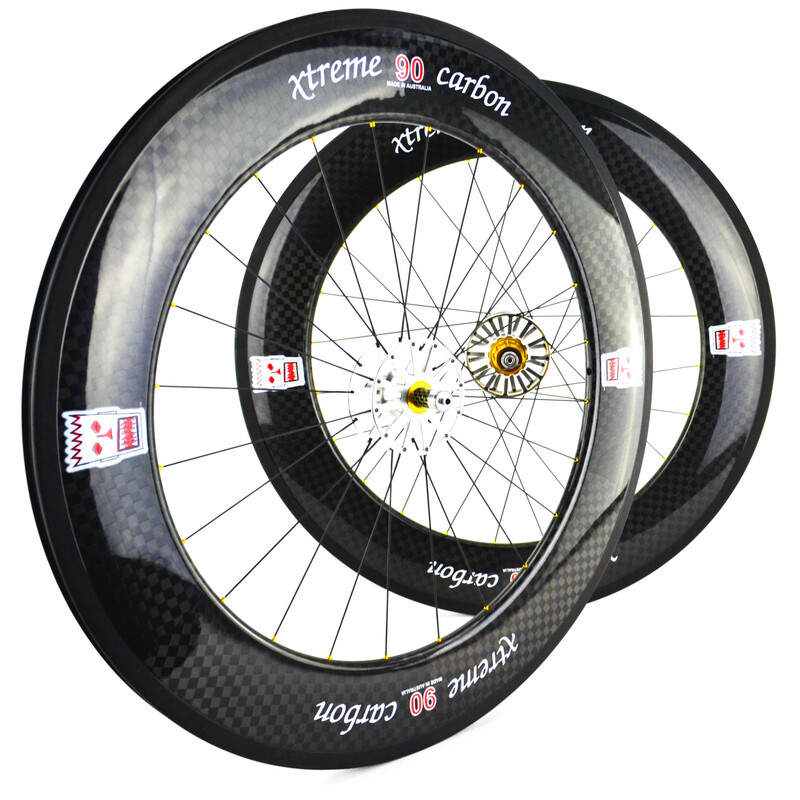 All of Xtreme Carbons wheels are hand built by one of our experienced craftsman’s in Australia. Note: Xtreme Carbon highly recommend using brand new brake pads when switching to Race Grade carbon fibre wheels. 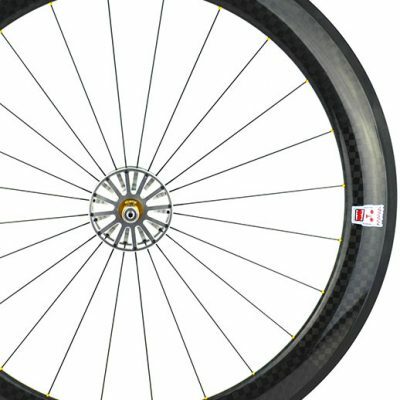 I wanted a good aero wheel for a little bit of climbing advantage without having to change wheel sets, so I gave the Enticer Grade 60’s a try and they are great for hammering on the flats, I found myself wanting to go faster from the smart way these wheels were designed, was really overwhelmed with how they climbed I always thought the deeper wheels would not climb very well but they climbed outstanding, super light and easy to service with the aero hubs. So if you’re looking for a light all around wheel set here’s you answer, thanks xtreme carbon for another outstanding wheelset. It seems unlikely that these wheels would have only 5-star reviews, but I haven’t found a single fault. Build quality is top-notch, I’ve performed zero maintenance. 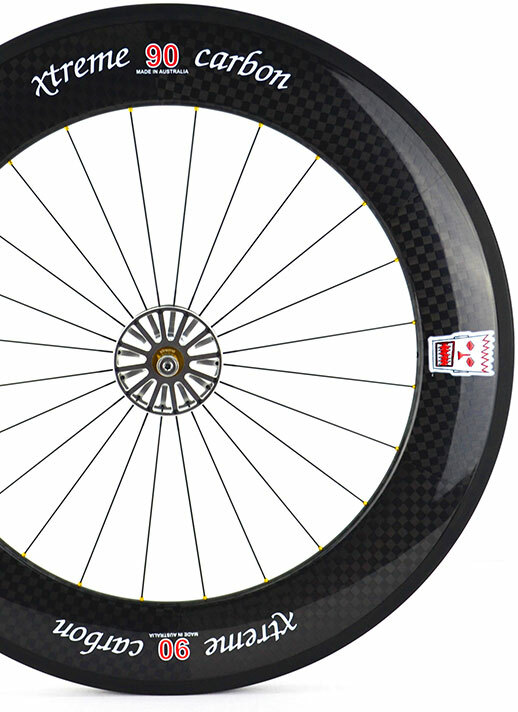 Braking is better than I’ve experienced with other carbon rims. 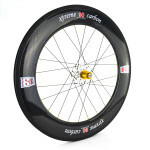 The 60 and 90 race grade wheels perform as well or better in crosswinds than any deep rim I’ve ridden. Rim width is spot-on, I ride 25c tires and they are perfectly matched to the rim. As others have stated, ride quality is fantastic, they FEEL fast and smooth. 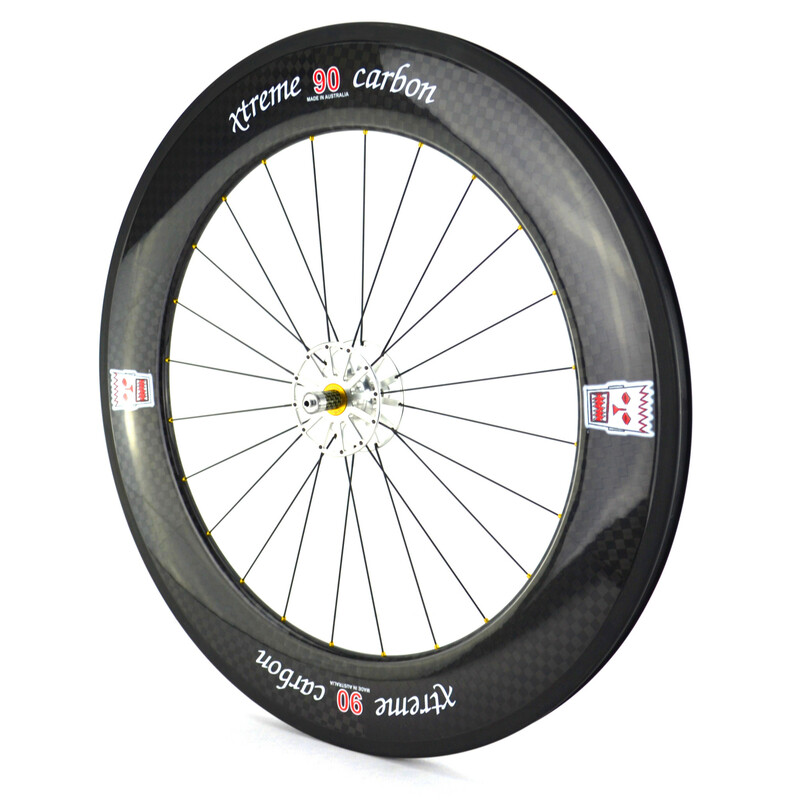 Its clear xtreme carbon did their homework blending stiffness and comfort instead of blindly chasing a weight or a dimensional spec. They are superb. What bike are you riding? Felt I.A. Went for a windy ride this morning, didn’t feel any buffeting from crosswinds whatsoever and there was no need for hip adjustment to counteract crosswinds. Cornering is confidence inspiring and felt like I had traction control at each switchback. Acceleration is quick with very little effort and they maintain speed with ease. I’m rolling on 25mm Schwalbe one clinchers and the overall ride quality was excellent and buttery smooth. My only issue is that I can’t stop staring at them. Blown away. Not by the side winds, but by the level of performance. It’s been six months with these race grade 60 wheels and I could not have been happier. They’re bomb proof, stiff, and aerodynamic. 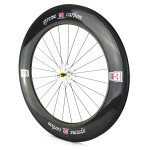 Braking performance is more consistent than any other wheels I have ridden. The straight line rolling ability of these wheels are just mad. Mainly use these wheels to commute to and from work, on my trusty Scott constantly ploughing through pot holes, train tracks, and debris infested roads. These wheels shrug it off and keep on rolling. Build quality is like no other, the xtreme carbon aero hubs are impeccable. If you compete or just want the best of the best, look no further, this will be the best decision you will make for your bike. Save up to $625.00 AUD! Save up to $925.00 AUD! Save up to $725.00 AUD!